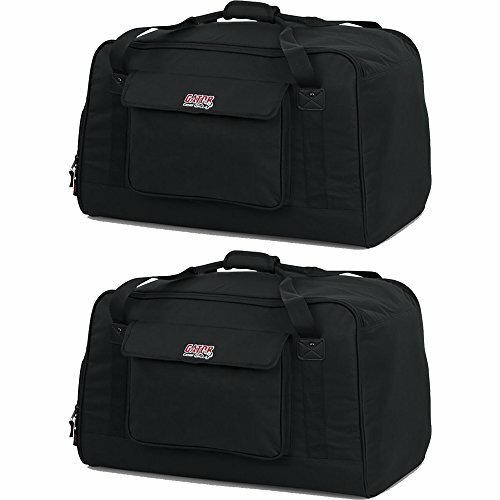 Gator GPA Tote Bag Pair for 12'' Speakers (2 Bags) by Gator at IGWT. MPN: GPA-TOTE12. Hurry! Limited time offer. Offer valid only while supplies last.